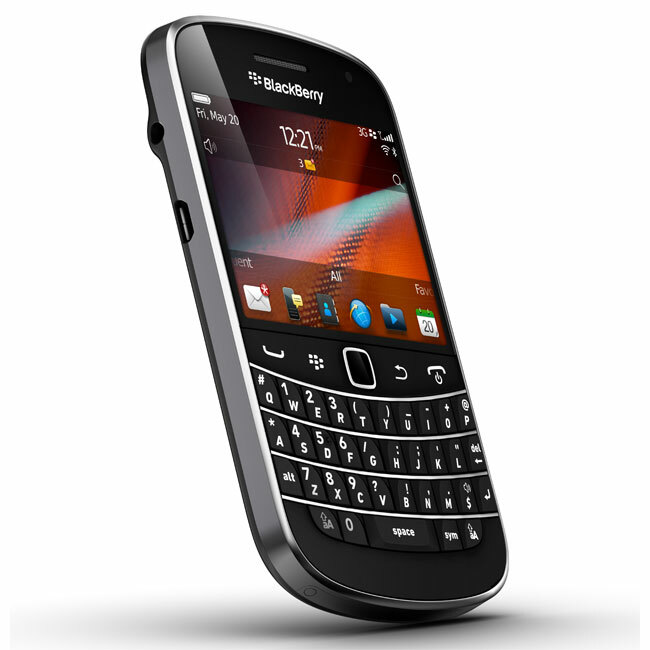 Yesterday RIM unveiled their latest smartphone, the BlackBerry Bold 9900, and now it looks like ti will be available with at least two mobile networks here in the UK when it goes on sale. Both Three and Vodafone has confirmed they will be stocking the BlackBerry Bold 9900 here in the UK< although neither network has given any details on when it will be available and how much it will cost. As a reminder, the BlackBerry Bold 9900 features a 2.8 inch capacitive touchscreen display with a resolution of 640 x 480 pixels, plus a full QWERTY keyboard. The BlackBerry Bold 9900 is powered by a 1.2GHz processor and 768MB of RAM, plus 8GB of built in storage plus a microSD card slot, which can take up to 32GB microSD cards and it has NFC technology built in. As soon as we get some more information on when it will be available in the Uk and how much it will cost we will let you guys know.